Luis Enrique said that his tenure in charge of Spain would be all about evolution, not revolution but he also promised plenty of surprises in his first squad. 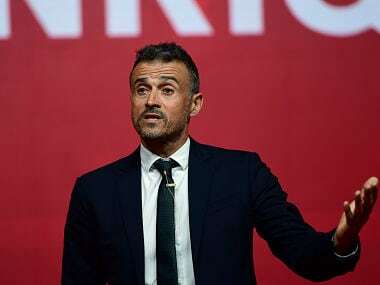 The Spanish Football Federation will announce a new national team coach on Monday, with former Barcelona boss Luis Enrique considered to be a likely candidate. 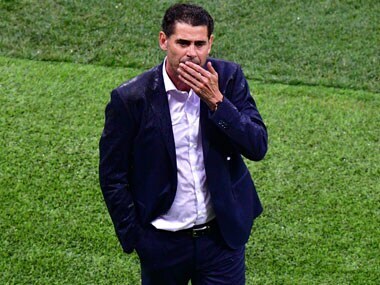 Fernando Hierro has ended his association with the Spanish Football Federation after the elimination of Spain from the World Cup. 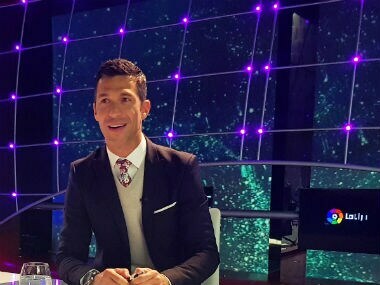 Hierro was shoe-horned into the role of coach after the dismissal of Julen Lopetegui on the eve of the tournament. 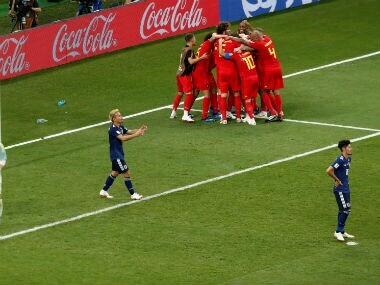 The sword of tactical superiority wielded by certain teams has been pretty blunt at the World Cup, resulting in matches which were closer than anticipated. 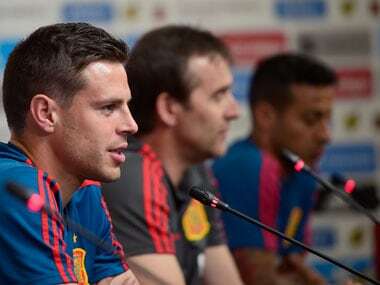 Spain coach Fernando Hierro has no regrets over taking charge of the Spanish football team just days before the World Cup began, after the sacking of former coach Julen Lopetegui. On Sunday, Spain they take on Russia in the Round of 16 while Croatia face Denmark. Take a look at what you can expect from these matches of the World Cup. 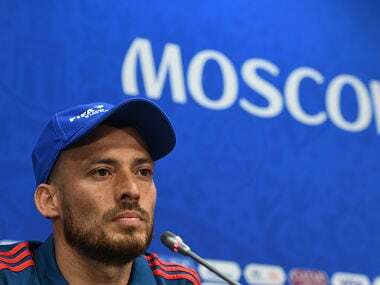 Cesar Azpilicueta said in a press conference that Spain needs to play their own brand of football without worrying about results, and that Andres Iniesta is still the same he force he was in his prime. 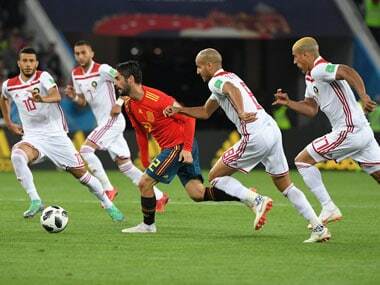 Isco has emerged as a leader in a Spanish side that has failed to live up to its potential and struggled in matches against weaker sides. The Real Madrid midfielder has waited very long for his chance, with Spain having no shortage of talented midfielders.